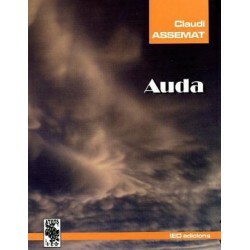 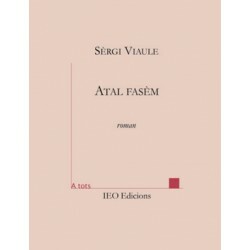 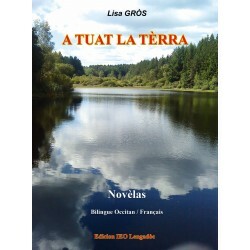 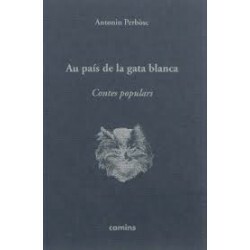 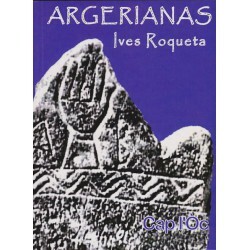 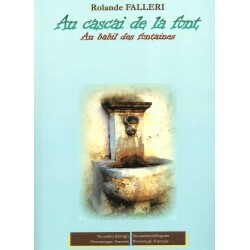 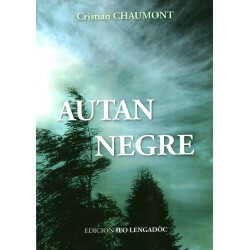 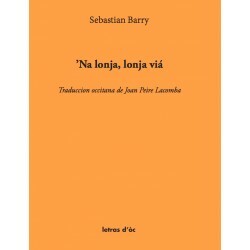 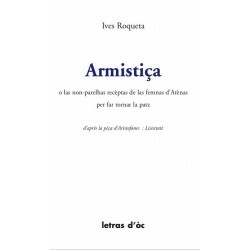 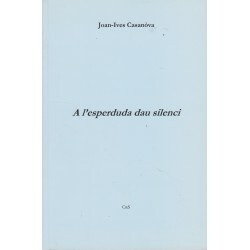 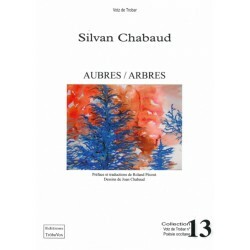 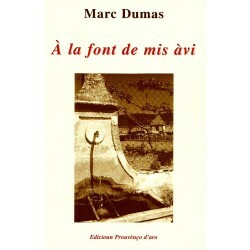 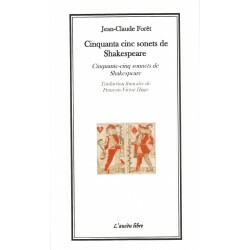 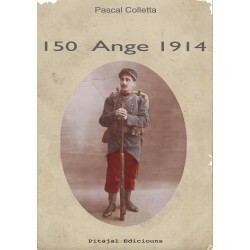 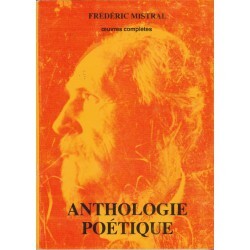 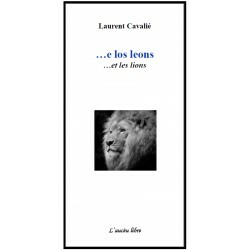 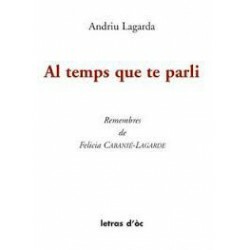 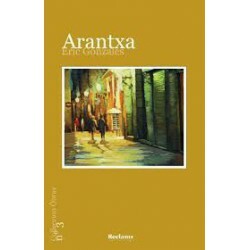 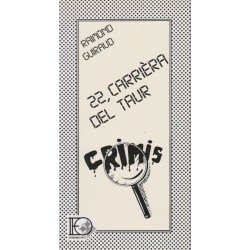 Foreign works translated into Occitan by authors who love this language and who offer us to read prose, poetry known or not. 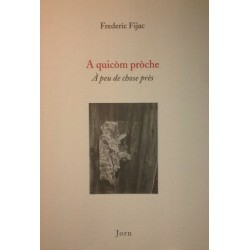 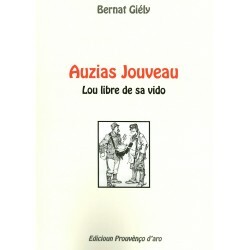 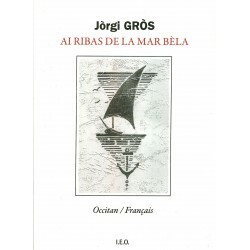 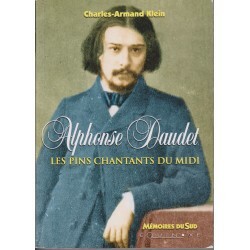 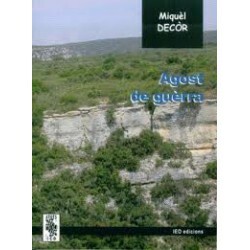 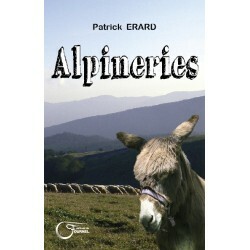 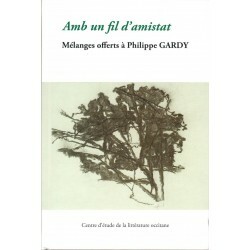 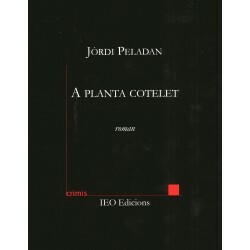 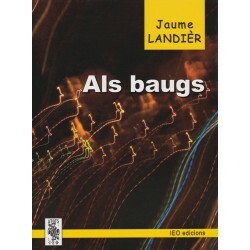 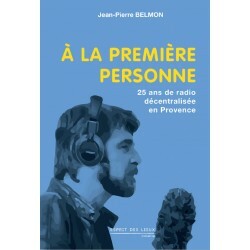 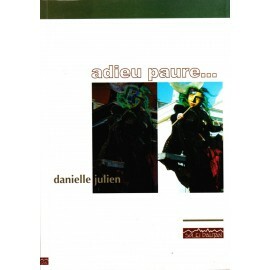 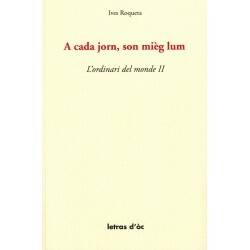 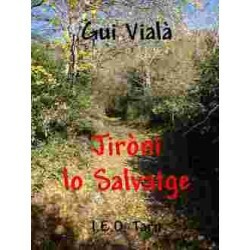 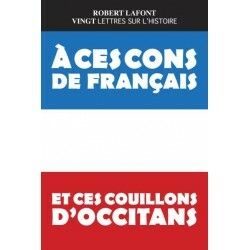 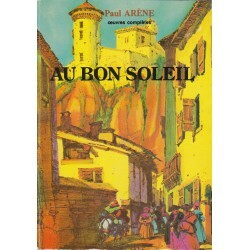 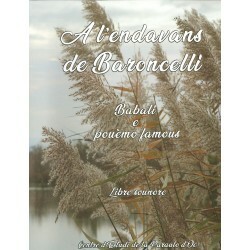 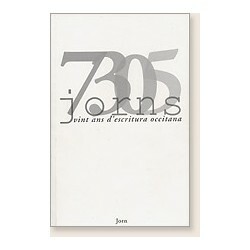 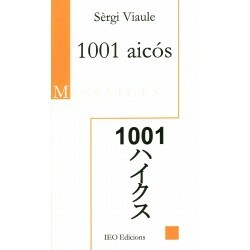 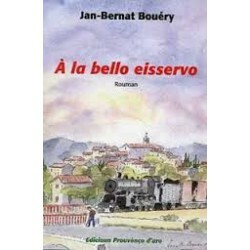 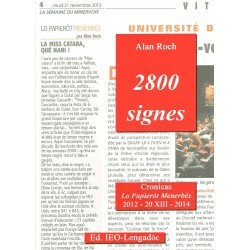 Books in Occitan, distributed by the editions IEO (IDECO). 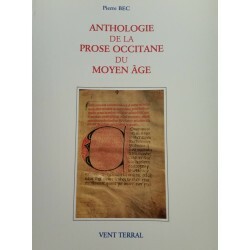 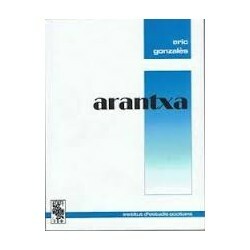 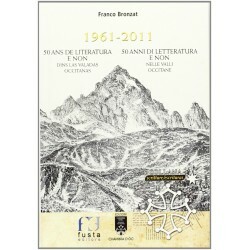 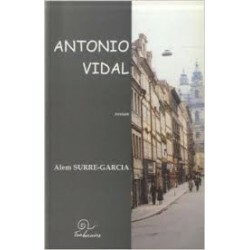 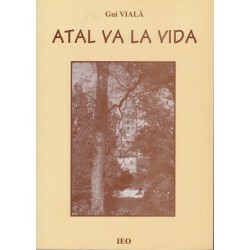 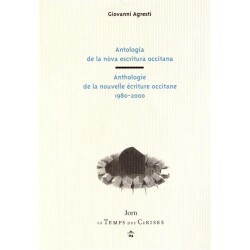 Anthologie de la nouvelle écriture occitane (1980-2000) Antologia de la nòva escritura occitana - Bilingual anthology by Giovanni Agresti, panorama of Occitan literature as it was written by the generation that followed that of the founders of the Institute of Occitan Studies.